Avoid shoddy second-hand parts by ordering straight from the manufacturers via Team Ford. We have factory-trained and certified techs, and a huge inventory-from economy to luxury.  Team Ford is your full service solution for collision repair, lease return repairs, cosmetic touch-ups, and safety maintenance. Book at one of our convenient locations.